NEW LEADERSHIP PROGRAMME REPLACING YCF AND YLVP. 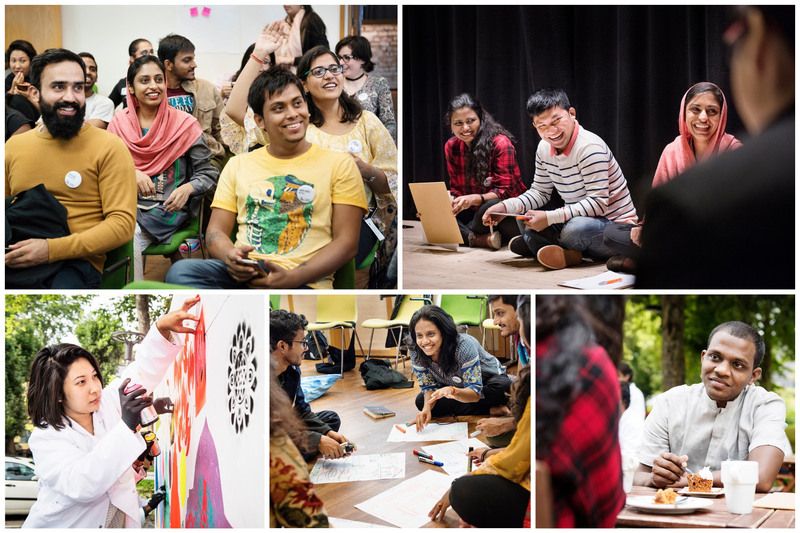 The Swedish Institute is launching SI Leader Lab – a new programme for civil society leaders who want to grow in their role and explore new tools and forms of collaboration. The new programme builds on YCF and its sister programme in the MENA region YLVP, but there will also be several new features. SI Leader Lab is replacing YCF and YLVP.